Were you born with a green thumb? Do you get gratification out of nurturing your plants from seeds in the dirt to beautiful, blossoming flora? Garden windows allow you to do so all year round. Even when there is snow on the ground, you’ll be able to grow blooming plants from the comfort of the indoors. Protruding outward from your home to allow sunlight to hit the windowsill from three angles, this solution allows your plants to receive the maximum amount of nourishment. If you’re looking to have a garden window installed in your house, trust the skilled, dedicated professionals at your local window installation company – Classic Construction in Richmond. Garden windows include glass shelving options, allowing you to fully utilize the added space for plants or décor and create a miniature indoor/outdoor space in your new window. 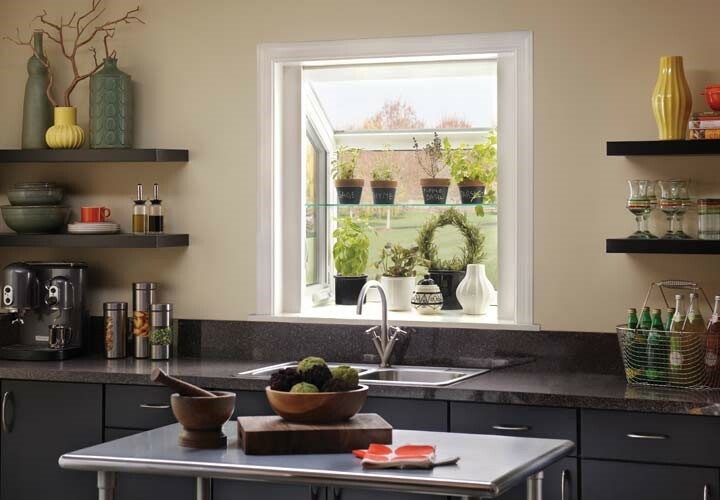 For ventilation, these windows include casement-style crank operation, providing the convenience of opening the widows without moving anything from the shelves. If you’re itching to start growing your plants ASAP, our garden window installers in Richmond can have your solution installed in as little as one day. 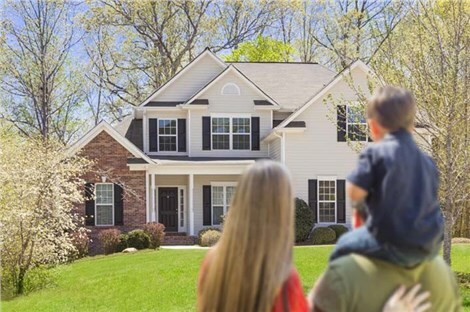 Working with you through every step of the process, they’ll ensure your experience is better than any you’ve had before and won’t walk away until you’re completely satisfied. Because of this devotion to customer satisfaction, we’re a long-standing BBB-accredited business. Don’t let the Virginia winters hinder your enjoyment of gardening. 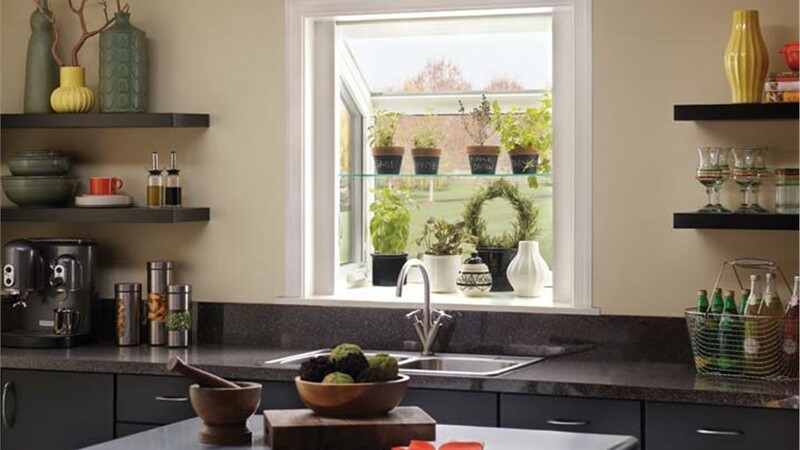 Have Classic Construction turn it into a year-round hobby by installing one of our Richmond garden windows. Give us a call or fill out our online form to schedule your free design consultation and receive your free quote today!